An update from Cap in Tulsa. Brr! 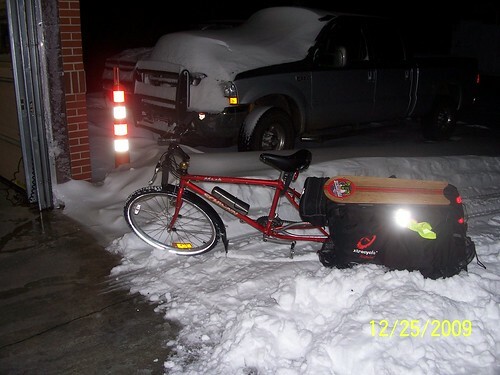 1st snow ride (16miles) on an Xtracycle with studded snow tires a success.